Al-Kout-Fahaheel waterfront, Kuwait was part of the Cityscape Architectural Review Awards 2007 and was awarded “The Islamic Architecture Award” which was received by Dar Al-Omran, Jordan. Cityscape Dubai has been organizing this event consecutively for the fourth year in a row and it has been internationally acclaimed publication in The Architectural Review.The sixth edition of Cityscape officially opened in Dubai on Tuesday 16 October 2007. The three day event attracted more than 45,000 regional and international investors, property developers, governmental and development authorities, leading architects, designers, consultants and industry professionals from more than 120 countries. The Cityscape Architectural review Awards reward excellence in Architecture and Design from the emerging regions of the Gulf States, the Middle East, Africa and South East Asia and Latin America. 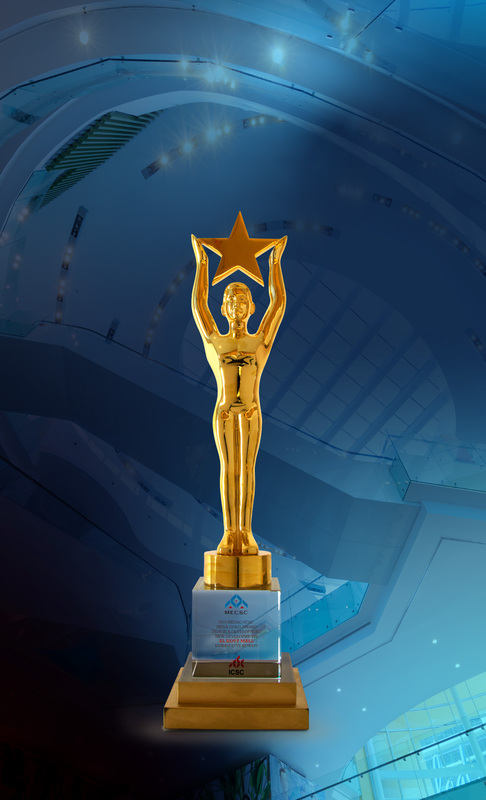 The Awards seek to recognize and reward real estate industry professionals, projects, and architects that have shown outstanding designs, performance, inspiring vision and achievement in key emerging market and project areas. More than 200 nominations were received, and were judged by a jury of high profile industry professionals. The award categories included built and future projects for different uses including Residential, Commercial/Mixed Use, Leisure, Tourism, Travel and Transport, Community, as well as three Special Awards including Environmental, Islamic Architecture and Master Planning Awards. Dar Al-Omran's design of Al-Kout has received this special award in recognition of its particular empathy and understanding for Islamic culture and context. The principal project architect, Wael Al-Masri, Partner and Director of Urban Planning and Architectural Design at Dar Al-Omran, received this special award at a prestigious awards ceremony, hosted at the Grand Hyatt Hotel Dubai. In a speech following his receipt of the award, Al-Masri pointed that "the Design of Al-Kout reveals the interesting relationship between the western idea of the shopping centres, and the traditional souqs and bazaars of the Islamic world." He added that "We have consciously tried to relate this project to its context, expressing a local identity, while at the same time belonging to, and participating in global culture. This is the message of Al-Kout, and I am glad it has achieved such recognition through this prestigious international award." Al-Masri recognized the important role played by the developer of this project, Tamdeen Real Estate Company, for its vision and special efforts that made this project come true. Al-Kout is a commercial, cultural and entertainment project developed over 200,000 m2 of land area, built around the traditional Fahaheel fishing harbor, south of Kuwait. It forms the first phase of Madinat Al-Fahaheel development, also designed by Dar Al-Omran as the architectural consultant, which comprises of several already constructed phases including Al-Manshar towers & Complex (Phase 2), and the five-star Al-Manshar Rotana Hotel (Phase 3). 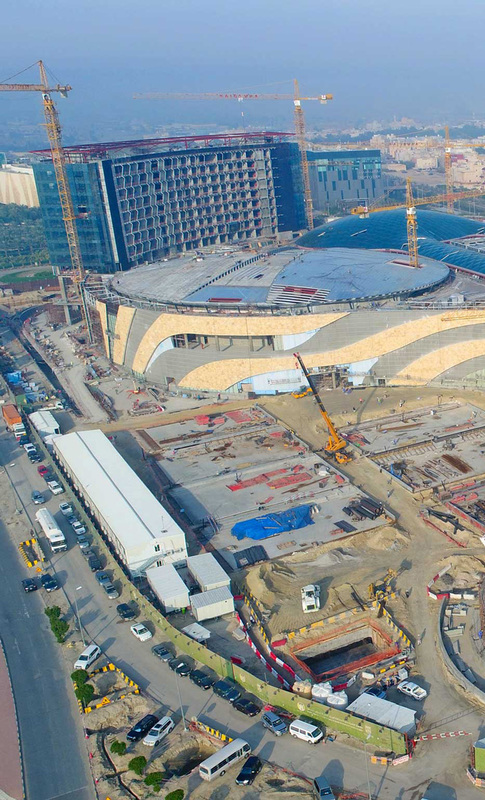 Madinat Al-Fahaheel also includes other phases currently under design. This mixed use project has contributed to the vital development of the Fahaheel city center to become an important economic entity with a distinct identity, reflecting local and regional architectural and cultural heritage, while providing the desirable setting for twenty-first century retail. Al-Kout has won several awards since its official opening in 2004, including the Award of Excellence in 2004, from the American Concrete Institute (ACI), Kuwait Chapter. Also Dar Al-Omran received, for its design of this project, Retail City's "Architectural Designer the Year 2007 Award" - Dubai, and "The Ministry of Public Works and Housing Award for Consultancy Work 2007" - Jordan,. Moreover, the 2007 Leadership Award was won by Tamdeen during the Sixth Conference for Private Sector's Role in Development and Infrastructural Projects, in recognition of Al-Kout - Fahaheel waterfront Development, one of the most significant BOT projects in Kuwait. Dar Al-Omran is one of the leading planning, architectural, and engineering firms in the region. The firm adopts a design approach that focuses on blending aspects of traditional Arab/Islamic architectural heritage and cultural values with contemporary needs and technology, creating several projects that have won local and international awards throughout the Arab world.